Does it sometimes seem that the wisdom of the ages is aged? The Templeton Foundation recently awarded the University of Chicago nearly three million dollars to orchestrate research that answers this question: Is there a new viewing of wisdom for the twenty-first century, or is there really nothing new under the sun? Pulling from an eclectic array of "sage instructors" best-selling author Edward Hays articulates 366 daily wonderments through such sources as Sherlock Holmes, Taoist teachers, and Mickey Mouse. 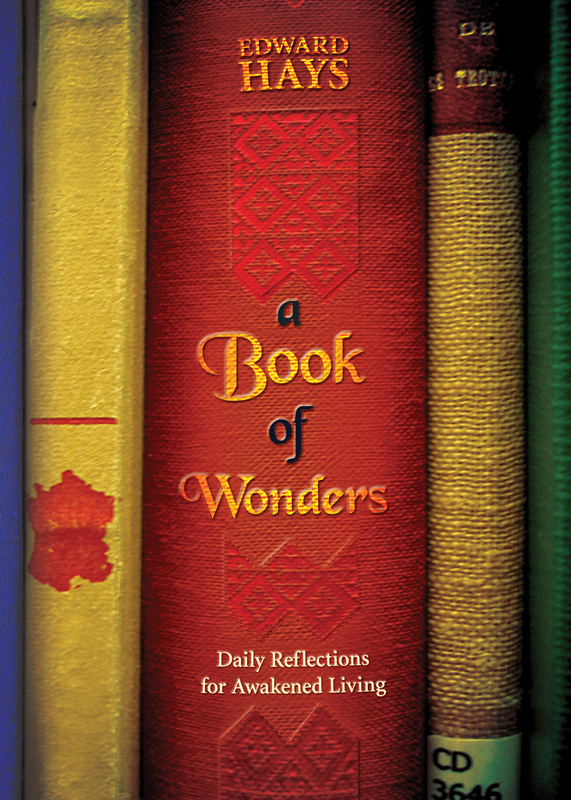 Peculiar and poignant in equal amounts, this book of daily reflections is Ed Hays unplugged and spurs us to find delight and wonder in the ordinary. "Although we have never met, Edward Hays has been my teacher for more than twenty years. or the burial of a pet as I do at the blessing of a marriage or the baptism of a child. Best of all, his gifts are infectious. Those moved by the beauty of his language and the reach of his imagination will soon find their own capacities enriched. "What a gem of a book! Hays teaches us the daily grace of gratitude. His reflections open our eyes and ears to the ordinary and offer us ways to gain insights that we can carry in our heart throughout the day. Each page is a gift."